Robert is an Executive-Accounting & Surety with Assure America. 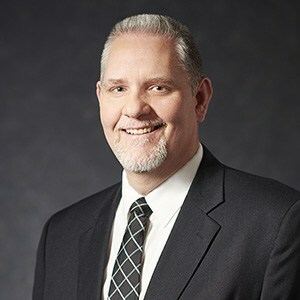 He joined the agency in 1993 and is a graduate of West Liberty State College with a Bachelor of Science degree in Accounting. Prior to joining Assure America, Robert spent six years in the banking industry. He also has successfully completed the Insurance Institute of America (API) professional designation.